That’s right, goodies loaded with THC, coming to you from Waka himself. Waka Flocka Flame is everyone’s favorite vegan rap artist, and according to a recent interview he gave to TMZ in LAX, he’s looking to get into the edibles business. Yup, now we can all look forward to those blueberry muffins he cooked up for us, but with a little extra somethin’ somethin’! For those who aren’t in the know, edibles is just a fancy way of saying “food with marijuana in it.” We might as well tell you what gorilla glue is as well while we’re at it. This is basically a name for one of the most demanded strains in the US cannabis market. And now you’ve got so many questions like, how long do edibles last or you may be thinking where can I witness these for myself? Just a quick search on the internet will lead you to the right place. With anything you’re not familiar with, be sure to do thorough research to fully understand the idea. There are places online that has an edibles guide so you can familiarize yourself with this experience if you are new to it. Eating a baked good with cannabis infused in it is a one way ticket to vegan-buzzed goodness. 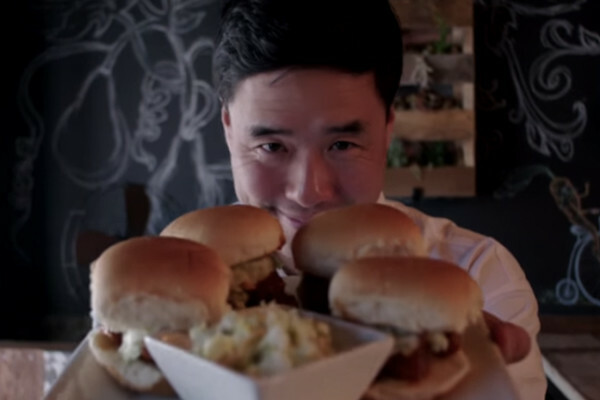 “Would you ever get into the business of making edibles?” asked a camerawoman with TMZ. 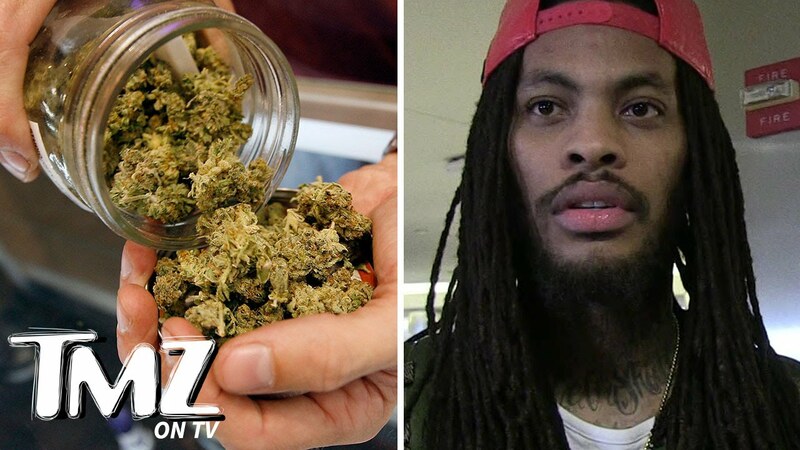 “I got ’em on the way,” he responded, “vegan edibles… I’m starting with granola bars.” Okay, so maybe a TMZ ambush in the airport might just have Waka saying the first thing that comes to mind, but we’ll take it. In the meantime, check out some vegan munchies that are already on the market.